Video: Australasian Real Estate Conference. 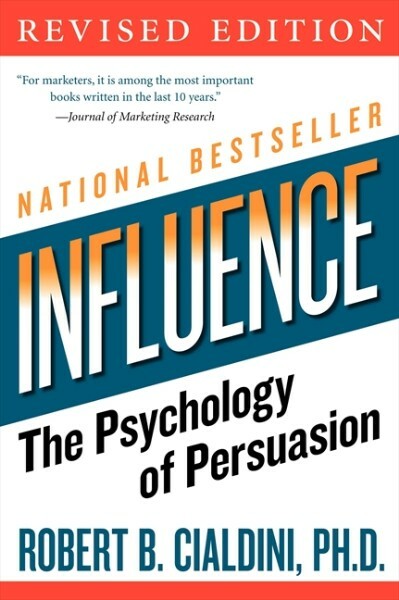 Dr. Robert Cialdini, Ph.D., has spent his entire career researching the science of influence earning him an international reputation as an expert in the fields of persuasion, compliance, and negotiation. 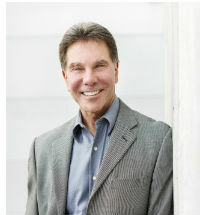 Dr. Cialdini received his Ph.D from the University of North Carolina and post-doctoral training from Columbia University. He has held Visiting Scholar Appointments at Ohio State University, the University of California, the Annenberg School of Communications, and the Graduate School of Business of Stanford University. Currently, Dr Cialdini is Regents’ Professor Emeritus of Psychology and Marketing at Arizona State University. Dr. Cialdini is President and CEO of INFLUENCE AT WORK; focusing on ethical influence training, corporate keynote programs, and the CMCT (Cialdini Method Certified Trainer) program. Dr. Cialdini’s clients include such organizations as Google, Microsoft, Cisco Systems, Bayer, Coca Cola, KPMG, Mutual of Omaha, RE/MAX, AstraZeneca, Kimberly-Clark Corporation, Ericsson, Kodak, Merrill Lynch, Nationwide Insurance, Pfizer, AAA, Northern Trust, IBM, Prudential, The Mayo Clinic, GlaxoSmithKline, Harvard University - Kennedy School, The Weather Channel, the United States Department of Justice, and NATO. Media coverage of Dr. Cialdini and his research include: Dateline NBC, CNBC, CNN, ABC, PBS, the Washington Post, On Wall Street, Forbes Magazine, Business Week, the Chicago Tribune, the Los Angeles Times, USA Today, The New York Times, Harvard Business Review and Fortune Magazine.